Olga is the Czar’s eldest child. She’s bright, inquisitive, and generous, yet she can be very intense at times. Having never known romantic love before, when she meets Paul, it befuddles her. 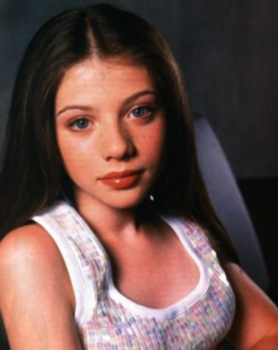 If I could cast the movie, Michelle Trachtenberg would be my choice for Olga. I thought she would embody the clever innocence that the character of Olga possesses.